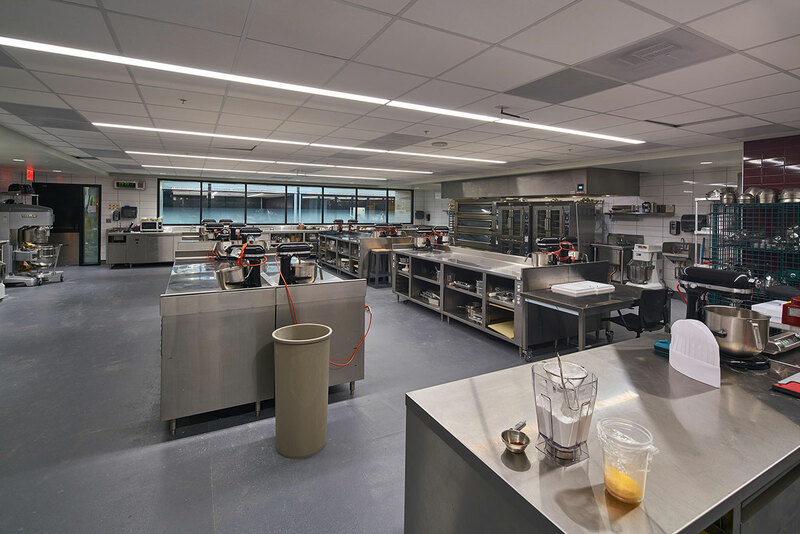 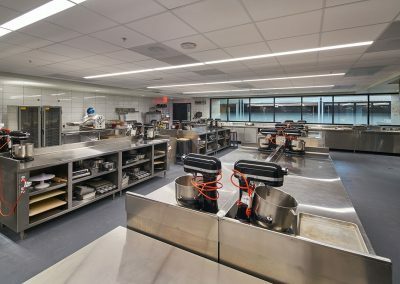 A 40-contact-hour, five-day hands-on training workshop including global flavor principles and looking at the cuisines of the Mediterranean, Creole / Atlantic Rim and Asia while also covering details of fish and seafood, fruits and vegetables, grains, starches, dairy and cheese. 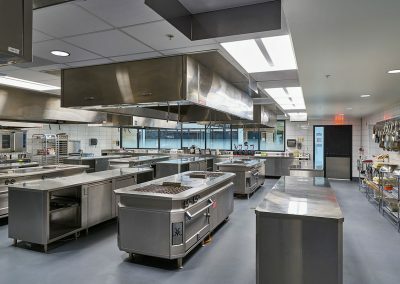 The final day will have an opportunity to cook outdoors plus take a basket of ingredients and use your learning of cuisines studied that week. 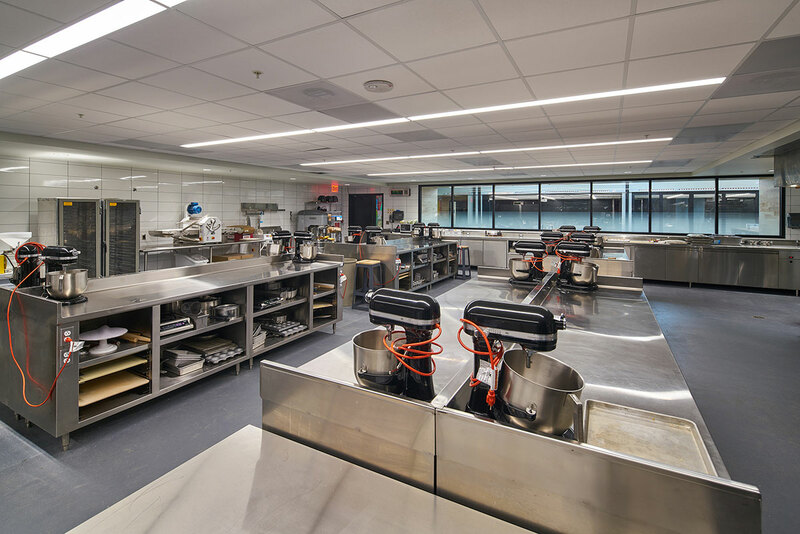 Taking part in this workshop will expand your culinary arts knowledge and help you become a well-rounded professional food product developer. 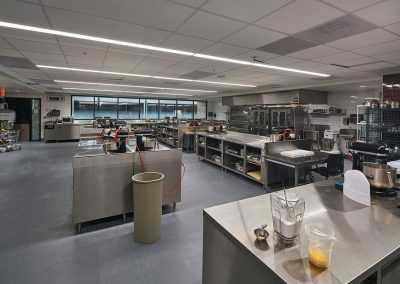 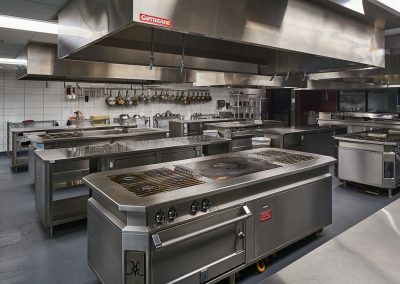 In addition, if you are interested in becoming a Certified Culinary Scientist (CCS®), participation in this workshop and the two other University of Arkansas CES / Brightwater culinary arts workshops will satisfy the Food Service Experience component with 120 contact hours in RCA Certification Commission defined hands-on culinary work.